2015 Christoph Hoch Kalkspitz, Austria: Christoph has very active, chalky soil much like what is found in the Cote des Blancs in Champagne. Upon learning this, he wanted to try out making a pet nat. In an effort to learn about sparkling wine, he spent time in Champagne with DeSousa, Laherte, and Tarlant. Benoit Tarlant (of Champagne Tarlant) made a bet with Christoph that it would be nearly impossible for him to make a stable pet nat. The bet was that if Christoph succeeded, then Tarlant would give Christoph twelve barrels to use. After his first bottling, Christoph sent him twelve bottles to try and after trying the bottles, Benoit conceded that he lost the bet and Christoph drove to Champagne to collect his barrels! The Kalkspitz (kalk = chalk, and spitz = acidity) is made mostly of Grüner Veltliner, blended with Zweigelt, Sauvignon Blanc, Blauer Portugieser and Muskat Ottonel. The 2015 is dry with a maximum alcohol of 11% and a maximum pressure of 3atm’s. It’s savory with a refreshing acidity and creaminess on the palate. 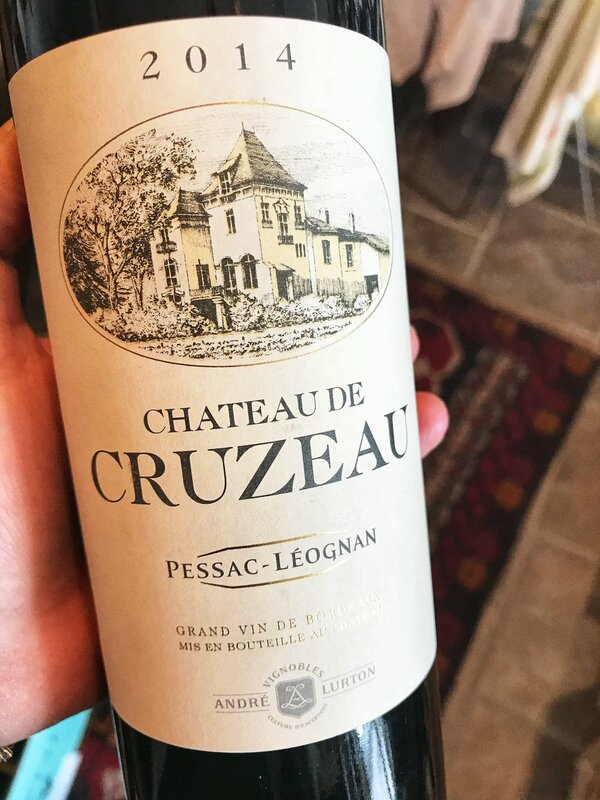 2014 Chateau de Cruzeau, Pessac-Léognan: 91 Wine Advocate. The Château Cruzeau 2014 has an elegant, harmonious and complex nose, classically tailored but with good fruit intensity. The palate is medium-bodied with crisp tannin, delightful tobacco-tinged black fruit with a structured, masculine finish that is your typical “classic claret” made in accomplished fashion. I appreciate the style and terroir-expression already present here. 2015 Chateau Saint-Sulpice, Bordeaux: When the vintage is as outstanding as 2015...there are values to be found! 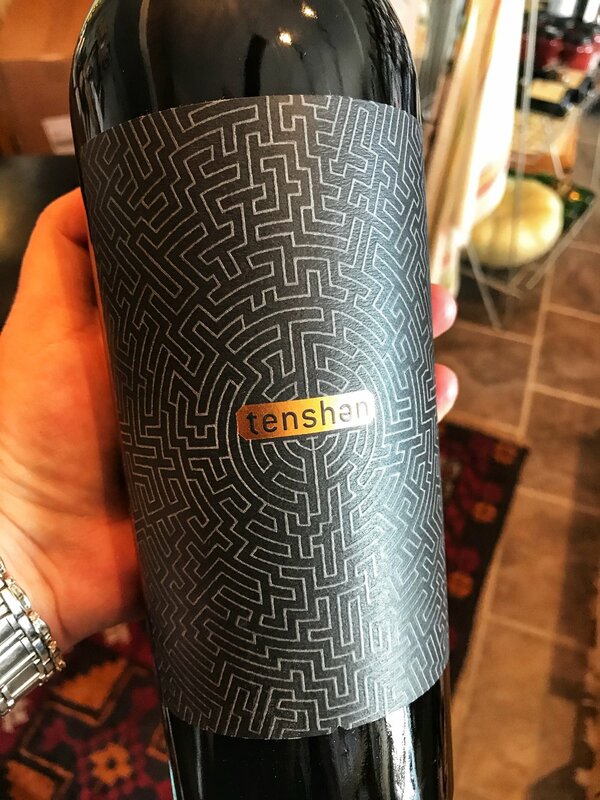 This wine is vinified as if it were a "classified growth": complete de-stemming, eight-day fermentation in new temperature-controlled stainless steel tanks and aging in vats for several months before bottling. This approach emphasizes the natural red fruit characters. The wine exhibits black cherry, spice and plum notes, with great depth and balance. 2014 Château du Roc in the Castillon Côtes de Bordeaux appellation is a 10 ha estate. It is owned by Eric Prissette, who also works at Villa Symposia, in the Languedoc.